We are working with election officials across the country to create innovative election technology—to increase integrity, lower costs, and ensure participation. This is critical democracy infrastructure. 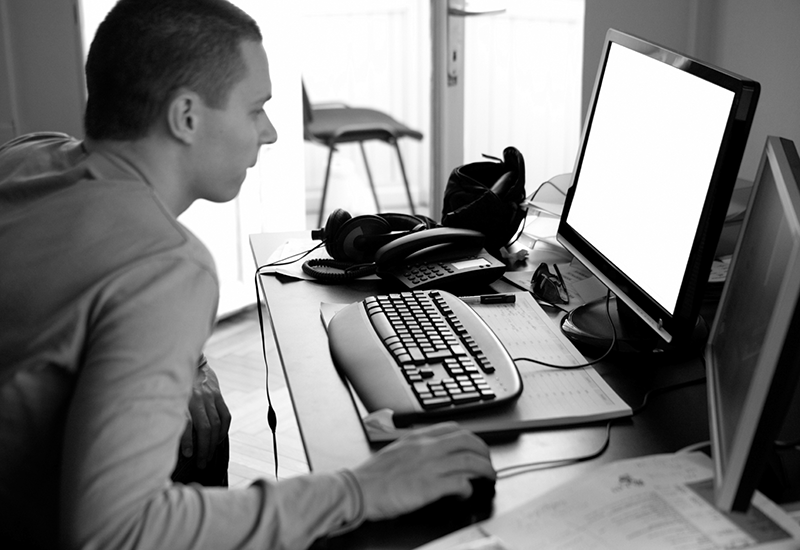 The principles of open source offer a proven competitive market approach, increased transparency, unbridled innovation, and publicly available software. We created the TrustTheVote Project with 3 tenets in mind: place stakeholders at the center of the work, drive open standards and open data, and apply open source principles. We are collaboratively developing publicly owned election technology that is more verifiable, accurate, secure, and transparent than anything before it. Learn more about our designs and principles—developed to bring innovation to the voting experience with our Open Source Election Technology Framework. Come join our team of visionaries and world-changers. We welcome the participation of government innovators and citizens. Help our team build an open source election technology framework. Donations of all sizes are appreciated! The State of Georgia continues to be a fascinating laboratory for items of concern in US election administration practices. 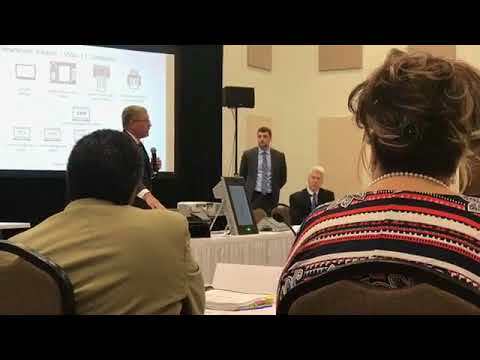 Based on recent developments, in addition to past stories about conflicts of interest, voter suppression, cybersecurity vulnerabilities, and aged paperless voting technology, we can add a new concern to the list: questionable recommendations from a statewide commission assessing options for a future statewide voting system. In its January 10, 2019 final report, the Georgia Commission for Safe, Accessible & Fair Elections (SAFE Commission) rejected the recommendations of its own cybersecurity expert and recommended that the state legislature purchase touchscreen ballot marking devices for use by all voters, rather than traditional hand-marked paper ballots. While both models of voting include “paper trails,” not all “paper trails” are equally effective. Traditional paper ballot implementations and hybrid touchscreen-voting-for-all are different in many important respects. The Georgia SAFE Commission’s report raises important issues related to voting technology that are relevant not only for Georgia, but for legislators and election administrators across the country. At a time when durable, auditable paper trails are being discussed as important enhancements to the security and integrity of our elections, it is important to understand that not all “paper trail” solutions are created equal. Some approaches are simply better than others. Cybersecurity experts unanimously agree that non-transparent barcodes introduce security vulnerabilities, as they prevent voters and election administrators from detecting errors or malicious tampering in the voting system that could impact the integrity of the vote. Indeed, newer hybrid voting devices are just as susceptible to tampering and software errors as DRE devices. Wenke Lee, the lone cybersecurity expert on the Georgia SAFE Commission, indicated in a recent Op-Ed that for these same reasons, even the CIA now holds the most top-secret information on paper only. 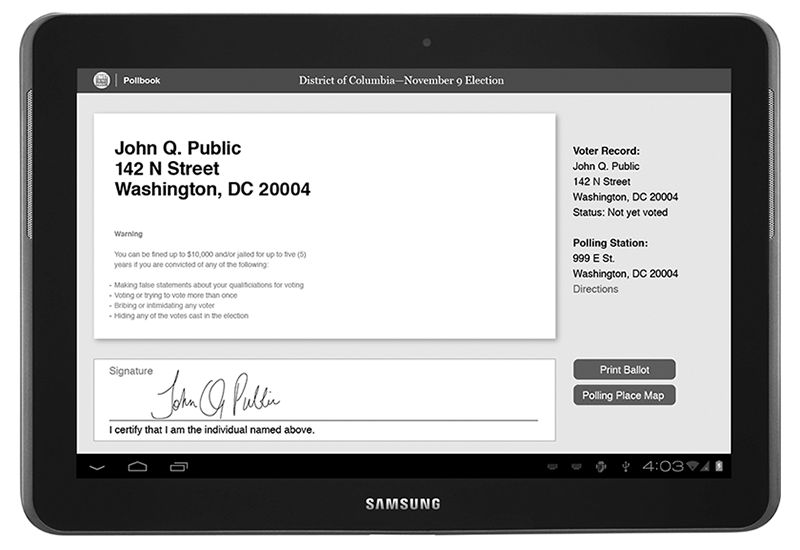 Traditional paper ballot voting is significantly lower cost than “touchscreen devices for all.” While it is true that the cost of paper, printing, and operational support of those activities must be factored into the total cost of ownership, it’s still the case that touchscreen hybrid-style voting requires vastly more voting devices than traditional paper ballot voting. The SAFE Commission’s recommendation to buy a fleet of costly voting machines ($100 million), instead of a much less expensive approach ($30 million) of hand-marked paper ballots and accessible marking machines for those who want (or need) them deserves much closer scrutiny. We’ve prepared a paper on this matter that goes into more detail about the decision and a comparison of paper trails. You can see it here. 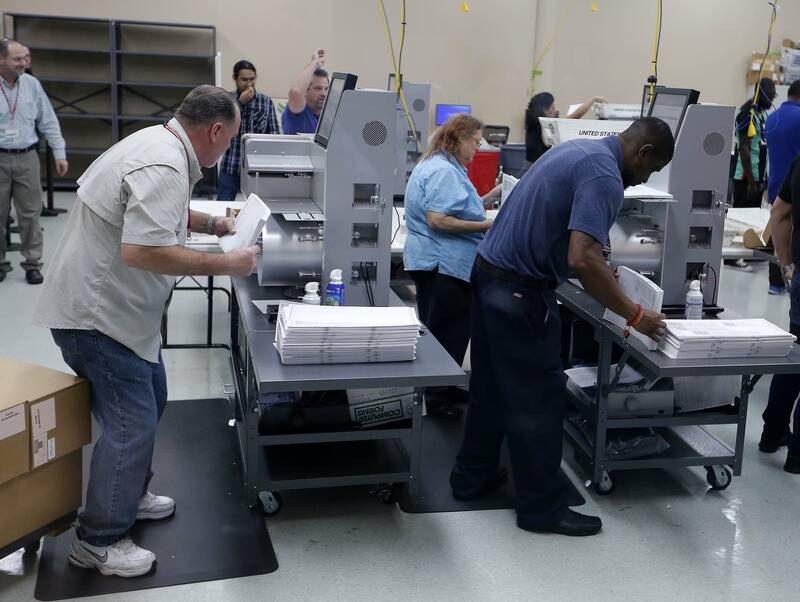 To future purchasers of new voting systems we say: Take note of this tale of two paper trails. Simplicity is your friend, and so is Occam’s Razor. Wow, what a year it has been, right? Tonight on the eve of 2019, we post our 2018 Annual Review. We hope you agree that this summary of key accomplishments and developments for 2018 demonstrates the impactful importance of our work to defend democracy. Most of all we thank you, our readers, for your continued support of this work. 2019 promises to be a pivotal year in making advances in election technology security, advancing the integrity of elections and participation, and defending democracy. 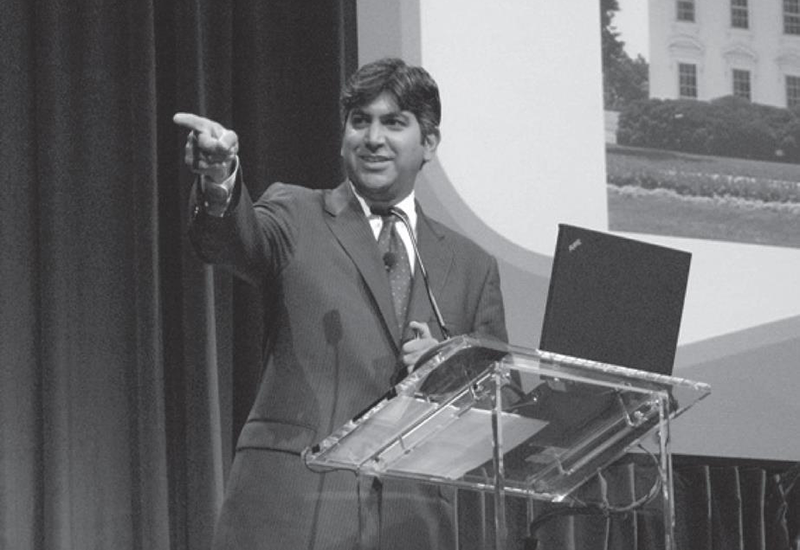 Stay tuned for new initiatives in 2019 to prepare for the 2020 national election, including efforts to improve the integrity of voter rolls; services to ensure voter’s know the status of their registration; innovations in election results reporting; and continued efforts in developing new public technology for casting and counting ballots. 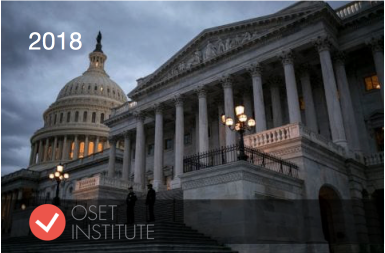 Finally, if you haven’t already, we hope you will make at least a modest donation to the cause of the OSET Institute as we conclude 2018 and start 2019. The TrustTheVote Project remains the only non-profit non-partisan effort specifically focused on making higher integrity, lower cost, and easier to use public election technology. OK, let’s bring on 2019! These remarks are doing incalculable harm to our democracy. This sort of rhetoric ignores and exploits the very complexity of our electoral system for political gamesmanship, and it debases the tireless work of countless election officials. Attacks like these must stop. Now. We’re all facing a rising challenge to restore trust in this cornerstone to administration of American democracy. And the 2020 election is now less than 690 days away. I recently retired from the commercial voting technology industry, departing one of the three major vendors after almost 16 years of supporting elections in many states. During that time, I had the privilege of working with county election officials, absentee ballot teams, and poll workers. Together, we worked long hours in battleship-gray county buildings, chilly public libraries, and VFW halls whose paint had seen better days. 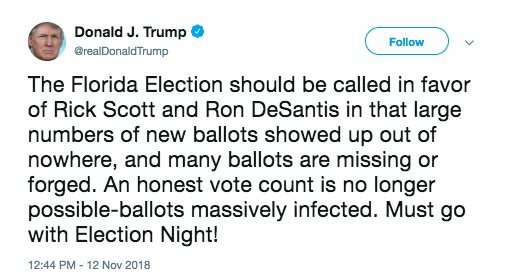 Anyone who has actually helped to run an election knows that recent allegations of “fraud” and claims that “ballots showed up out of nowhere” display a total ignorance or disregard for how elections actually work. Do not believe the inflammatory language. What these allegations miss is that the simple principle of “one person, one vote” does not operate merely on Election Day, when many individuals cast in-person ballots at brick-and-mortar polling places. Voting on Election Day is only the most visible example of casting a vote. Every state in the Union also has diverse rules and methods to allow “absentee” ballots to be cast ahead of Election Day. Another class of ballots are returned by U.S. citizens who are active members of the Uniformed Services, or who live overseas. Furthermore, the federal Help America Vote Act of 2002 created the class of provisional ballots, which are issued to voters whose eligibility to vote cannot be clearly determined at the time of voting (often due to problems with voter registration technology or electronic poll books, which are no fault of the voters). The reason for this multilayered system of different voting types (absentee, early, in-person, overseas, provisional) is precisely to support the right of every eligible U.S. citizen to cast a vote, through a variety of methods. Unfortunately, given reports of vulnerable voter service portals, disappearing registration records, and breakdowns in the voter check-in process, the 2018 midterms revealed that voters cannot simply assume that their Secretary of State has met the minimal obligation to protect the registrations of eligible voters. Through no fault of their own, an increasing number of voters are being placed in the vulnerable position of having to defend their voter registrations, when they should have been unquestioned – which, in turn, leads to large numbers of “provisional” ballots that must be processed, if every eligible voter’s ballot is to be counted. All of that takes time, and allegations that the investigation of all potential votes is a kind of “fraud” are simply gas-lighting. Voters have reasons to be concerned about whether their votes are properly counted, and all is not well with America’s election infrastructure. Far from it. Across the country, the midterm 2018 elections demonstrated symptoms of a fragile system in need of serious overhaul: long lines, problems with voter check-in, antiquated voting technology, and many examples of overworked and overwhelmed election officials. But infrastructure problems that desperately demand our national attention should not be confused with willful rigging of elections. In my 15+ years of working with election officials, they all shared one critical trait: Whatever shortcomings existed in their operating environment; no matter how much they ran on a “shoestring” budget; and no matter how tired they felt late at night, the most important thing to every one of them was simply running free and fair elections. Period. That was more important than the outcome. More important than the winners and the losers. What mattered was that everyone believed in the integrity of the results. For the same reason, every American, regardless of political affiliation, beliefs or ideology, should be concerned about baseless attacks on the workings of our electoral system, because it’s an equal opportunity disease. When no one believes in the outcomes of elections any longer, there’s nothing to stop both sides from weaponizing misinformation and sowing discord for the achievement of raw power. We’re dangerously close to falling into that abyss, and we need to stop it now. For the sake of our democracy, stop the demagoguery. If we’re going to fix our electoral system, we have to respect it first. Edward Perez is the Global Director of Technology Development for the non-profit non-partisan OSET Institute. Prior to retirement from the commercial election technology world, Eddie spent 15 years working for a major voting system vendor, including several years in product development and certification.